FIATO is a system for cryptocurrency and fiat payments by Kryptono. It aims at becoming the system for your everyday needs. Download and use their app (available on iOS and Android) to store your cryptos, make and receive payments, either with digital assets or fiat currencies. And make transactions within seconds. What are the requirements for FIATO airdrop? to create a better Internet. While it would still be powered by advertising, it would be decentralized. Meaning: Without the need for centralized, greedy, fraudulent, and nosy companies. This new year crypto airdrop is their second airdrop. What are the requirements for the Varanida airdrop? Qoinpro has been around since 2014, giving away free cryptocoins and tokens on a daily basis. While it’s been down at most of 2018, it’s now back on tracks. And we can hope it’s here to stay and give us free bitcoins and other altcoins. Rumor has it Monero is coming soon to the platform. Read my Qoinpro review for more details! 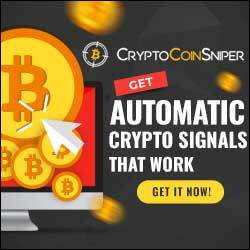 How to get the free crypto from Qoinpro? Sign up here, easy as pie! Bonus: Share your affiliate and earn more! PTPWallet is a cryptocurrency wallet platform that is applicable to all industries around the globe. The PTPWallet is developed not only to act as a platform with secure, anonymous, and instant crypto transactions but also primarily to connect users and businesses to stimulate retail sales in the industry. And what makes it different is that you can send, receive and store cryptos anonymously. What are the requirements for the PTPWallet airdrop? Barthor is an open-source cryptocurrency which focuses on secure, fast and private blockchain solutions. Their team has funded the project through a big community. And they’re now planning a fair distribution for a successful mass adoption. Indeed, there isn’t any ICO here. All the 6 million BRC tokens from the genesis block will be given away. 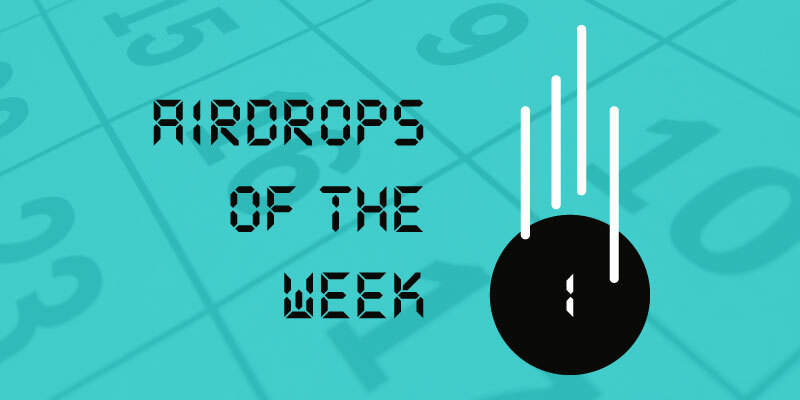 In addition to their crypto airdrop, that is still running and accessible here, a bounty has started where you can get between 10 and 2,000 free BRC tokens. What are the requirements for Barthor bounty?